This is always my favourite post in the run up to a release. 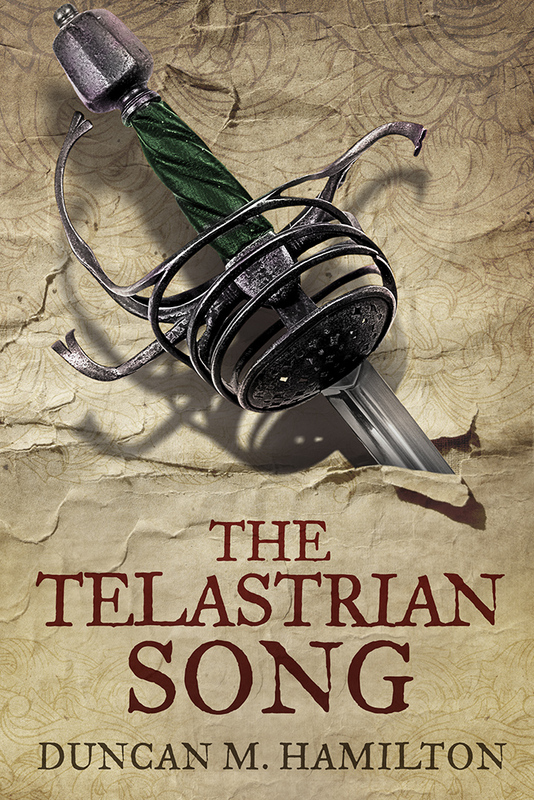 What with having told you all the title, it’s time to show you what it looks like on the cover! I hope you like it. 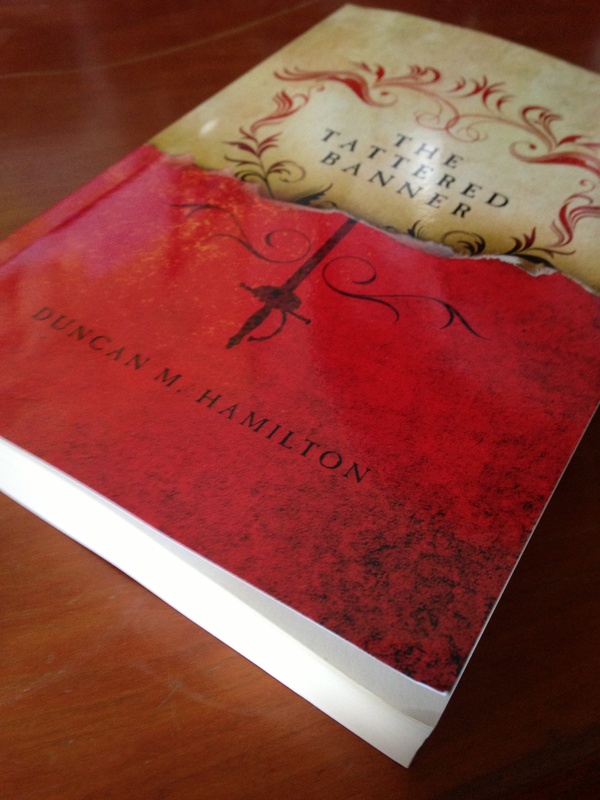 My galley copy of ‘The Tattered Banner’ arrived today, bringing with it the delightful requirement of a proofread (another one). It’s exciting to be so close to the end of the journey with this book though, or at least bringing one part of that journey to a close. For anyone curious, Createspace are responsible for this physical incarnation. I’m incredibly impressed by the quality of what they’ve produced; it has easily surpassed both my expectations and hopes. They took care of the cover art and the interior formatting and if all goes to plan, I will be using their services again. Back cover blurb and updates. Changes to cover and interior format have been submitted; it will be interesting to see what comes back from that. The next step is to write a blurb for the back cover. My approach to this has been just to sit down and write about ten different versions. In a day or two I’ll have a read over them, see which I like, which I think are garbage, try to narrow them down to a few strong contenders and edit accordingly. I might write some more if anything new comes to me, but I think I’m on the right track with what I have so far.